In March of 1974, Rush released their self-titled debut through the band’s own indie label, Moon Records in Canada, and quickly sold out of the initial 3500 copies originally pressed. Moon Records would soon become Anthem Records, which launched in 1977, and continues to serve as the band’s only Canadian record company. 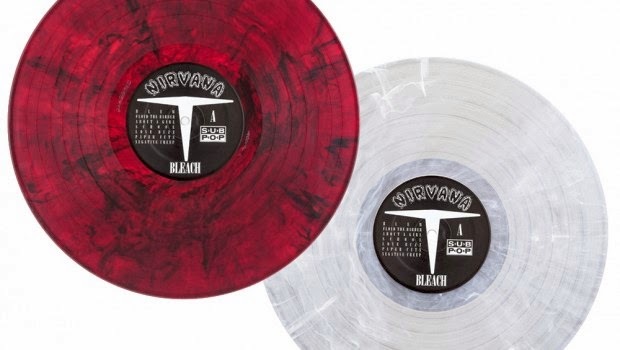 To mark the band’s 40-year recording career, Universal Music Enterprises (UMe) will celebrate with the vinyl reissue of the original Moon Records (pre-Mercury) release of Rush, as part of Universal’s reDISCovered vinyl series. Housed in a sturdy, custom box with a lift-off top, this landmark album is pressed on 200g, audiophile grade vinyl, from the original 1974 analog stereo masters, cut to copper plates using the Direct Metal Mastering (DMM) process at the legendary Abbey Road Studios. Rush also features the original Moon Records jacket art, complete with the original MN-100-A/B Matrix etching, and will include a 16”x22” reproduction of the first Rush promo poster, three 5”x7” lithographs of Geddy Lee, Alex Lifeson and John Rutsey, and a 12”x12” Rush Family Tree poster. 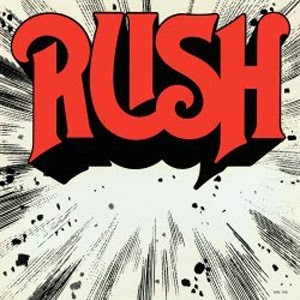 Featuring the band’s original line up, Lee, Lifeson and Rutsey, Rush’s eponymous 1974 debut features eight hard- hitting rockers including “Finding My Way,” the fast-paced “Need Some Love,” “Take A Friend,” “What You’re Doing,” the southern rock vibe of “In The Mood,” and their U.S. breakthrough anthem “Working Man” which was made famous by Cleveland, Ohio’s WMMS radio station. Other tracks include the more melodic “Here Again” and the atmospheric “Before and After,” which gradually builds into a burst of power chords and heavy guitar riffs. Rush’s unique style and sound continues to evolve and push the envelope of rock into new territories, gaining legions of new fans along the way. After a four decade journey, in 2013 Rush was recognized for their immeasurable impact and influence in rock and roll and were inducted into the Rock And Roll Hall Of Fame to the delight of fans and critics alike. Released in 1980 as a successful follow-up to their much loved Black Rose - A Rock Legend (Friday Music 3338), Phil Lynott, Scott Gorham, Brian Downey and new guitar sensation Snowy White forged ahead once again with their trademark hard rock sound and continued their assault on audiences worldwide with their tenth masterpiece Chinatown. As the powerful opener We Will Be Strong kicks the album into full gear, featuring the dual lead guitars of Scott Gorham and Snowy White, known for creating some of the finest and most familiar guitar riffs in music history, they continue their legendary style with this metal anthem. Phil Lynott’s vocal and bass attack notched up another career defining song as well, which served the band well for years and has truly been one of their most revered tunes. Seven more incredible performances from these rock and roll warriors continue to thrill the listener including more Phil Lynott hard rock classics like Killer on the Loose, the blues belter Sugar Blues and the stellar title smash Chinatown. More rockers flow like the funk infused Having a Good Time and the brilliant Thin Lizzy anthem Genocide (The Killing Of The Buffalo). Even the heartwarming Sweetheart, which showcases a soulful side of Lynott’s writing and vocal ability, truly made this album a fan favorite for years to come. The incredible album closer Hey You truly captures the band’s love for playing hard rock and playing it righteously, never to be duplicated on wax ever again. Tragically, we lost the musical genius Phil Lynott in 1986 and more recently the passing of guitar legend Gary Moore. This was their first collaboration together as members of Thin Lizzy, and with the impeccable musicianship of Scott Gorham and Brian Downey all delivering the goods, Chinatown is considered one of their greatest achievements in their enduring album catalog. 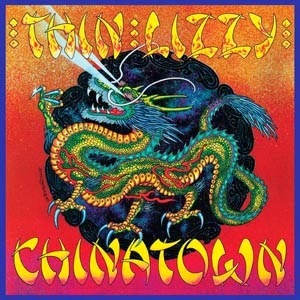 Mastered impeccably from the original authorized Warner Music tapes by Joe Reagoso at Friday Music Studios and Capitol Records in Hollywood, Friday Music in very honored and enthusiastic to welcome back the much heralded Thin Lizzy classic Chinatown for the first time on 180 Gram Audiophile Vinyl. To make this more of a treasure for your limited edition Thin Lizzy collection, we are also including a first time gatefold cover which features the legendary original album cover art as well as the original photos and artwork included in the album inner sleeve not seen in years. As usual, we will include a poly sleeve to protect your hard rockin’ audiophile vinyl and a poly bag to preserve your very cool album cover. The Thin Lizzy 180 Gram Audiophile Series Continues At Friday Music! Celebrate Four Decades Of Thin Lizzy! 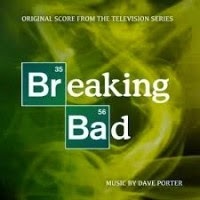 Original Score includes highlights from seasons 1-5, hand picked by composer David Porter. 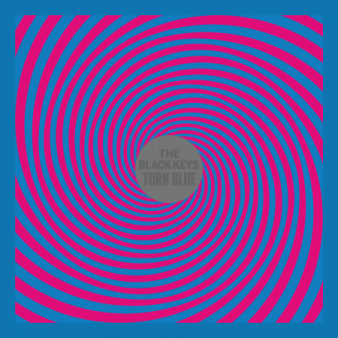 Released on vinyl in limited edition deluxe full color gatefold jacket, full color inner sleeve, 18x24 poster. Includes images from the show and extensive linear notes from Dave Porter, The show creator and executive producer Vince Gilligan. 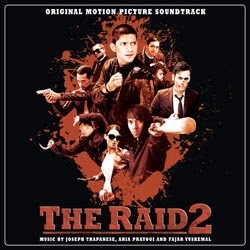 Madison Gate Records and SpaceLab9 announced today the worldwide release of THE RAID 2 Original Motion Picture Soundtrack. The album hits digital retailers today, March 25th, with the CD format coming April 29, 2014, followed by a deluxe vinyl LP edition early summer 2014. THE RAID 2 will arrive in U.S. theaters this Friday, March 28th, and is distributed by Sony Pictures Classics. “Hush” written and performed by Indonesian jazz artist Arti Dewi. The Honeymoon Workbook is the first LP by Chicago-based trio Good Willsmith. Previous tape releases on the band's own Hausu Mountain label showcased improvised sessions of maximal, multi-instrumental loops. The Honeymoon Workbook streamlines their explorations of the noise/drone underground into a densely packed song cycle, performed live in a single session and presented without overdubs. 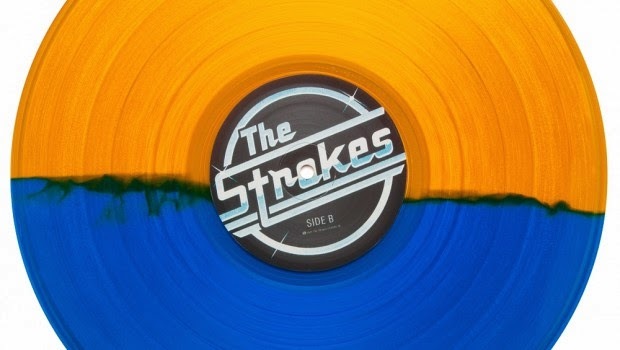 Workshopped over the course of the band's west coast tour in the summer of 2013, The Honeymoon Workbook evolved from a series of simple cues and graphical scores into a mammoth, continually fluctuating set of overlapped compositions. Seamless adjustments in instrumentation and texture occur between segments as looped incarnations of earlier motives accumulate into all-consuming drones. Natalie Chami weaves melodies and progressions from her analog synthesizers into a consonant foundation, while layering choral vocal leads and harmonies into the mix. Doug Kaplan processes electronic tabla and tambura into squelching rhythmic mantras, and blasts guitar, synth, and vinyl records deeper into effects-manipulated oblivion. Max Allison pours sustained low-end tones from synths, oscillators and bass guitar, as he interjects bursts of spoken-word cassette tapes and contact-mic feedback into the din. Taken all together, cresting through a series of contrasting atmospheres, Good Willsmith's generative patchwork of looping live input has the potential to paralyze listeners into the state of sweat lodge dissociation that the trio enter while performing. 14 Years of Desperate Research documents Good Willsmith's live performances from shortly after their formation in 2012. 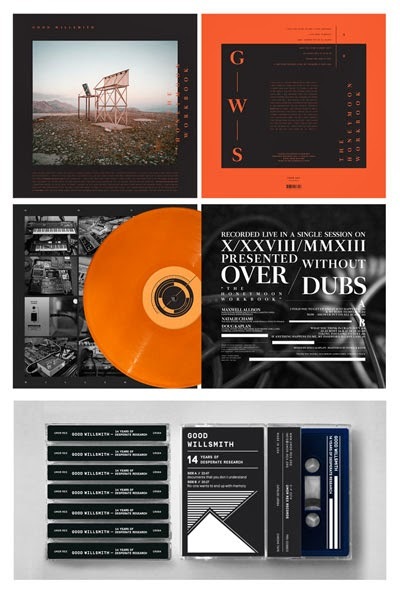 The album's two sessions showcase the band in a period of dense, metal-and noise-infused drone improvisation, predating their experiments with physical media sampling and extra-textual spoken word elements. 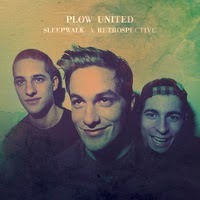 Paper + Plastick Records is proud to announce the release of influential pop-punk band PLOW UNITED’s collection Sleepwalk: A Retrospective on 2xLP. Stereokiller.com's review said "If you grew up during the 1990's and listened to pop punk, these songs will induce an undeniable sense of nostalgia. Plow United represent a time when life was care-free and for those of you who can relate, I think we could all use a reminder of what our lives used to be like." 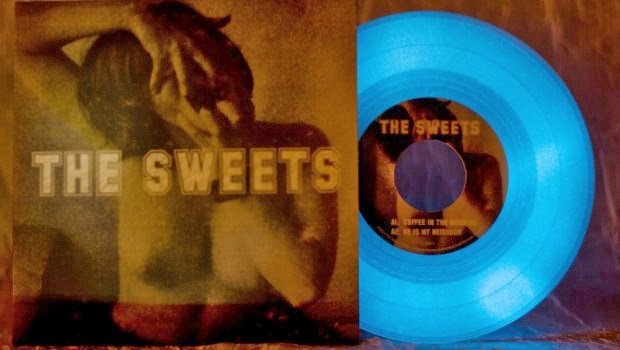 A limited run on turquoise vinyl! 3. Manchester Orchestra - Every Stone 7"
20. Johnny Cash - She Used To Love Me 7"